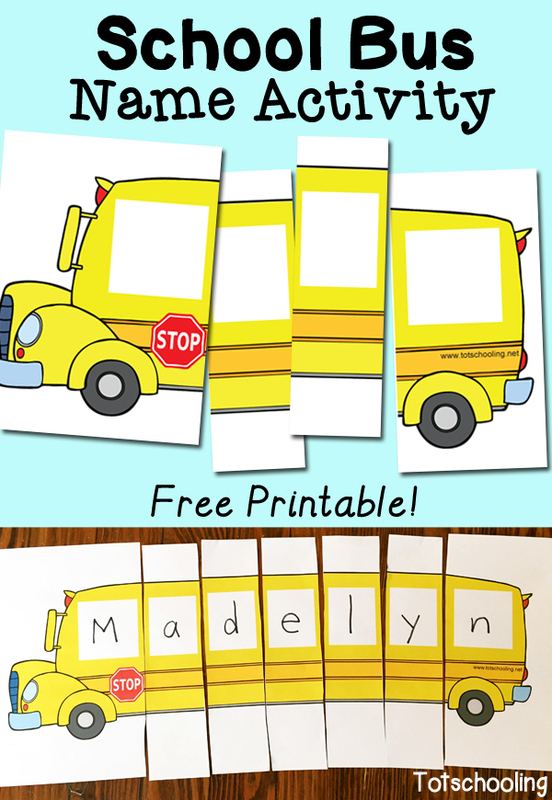 Need a fun way to practice letter recognition during the Back to School season? 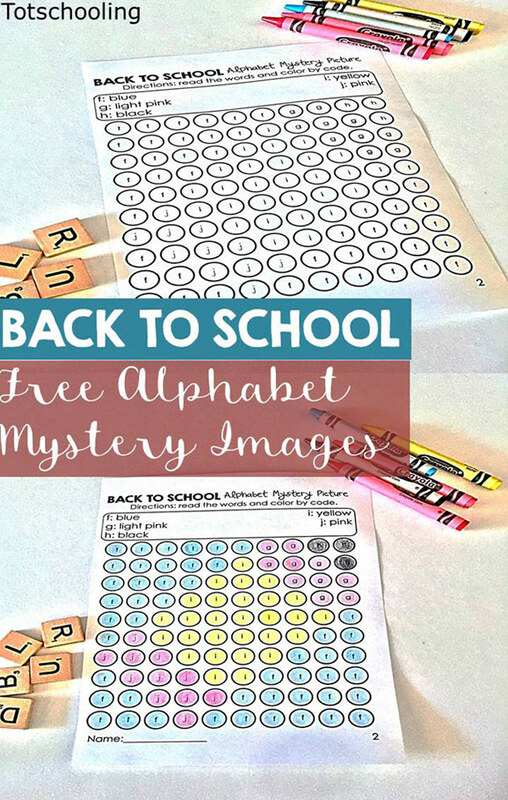 These fun back to school mystery pictures will get kids coloring and identifying their letters as they color! 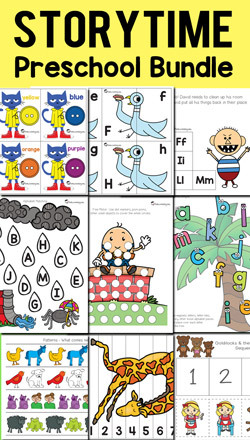 The best part about these fun pictures is that the kids will want to finish coloring to see what the mystery picture is! This set includes a picture of a glue bottle and a pencil. 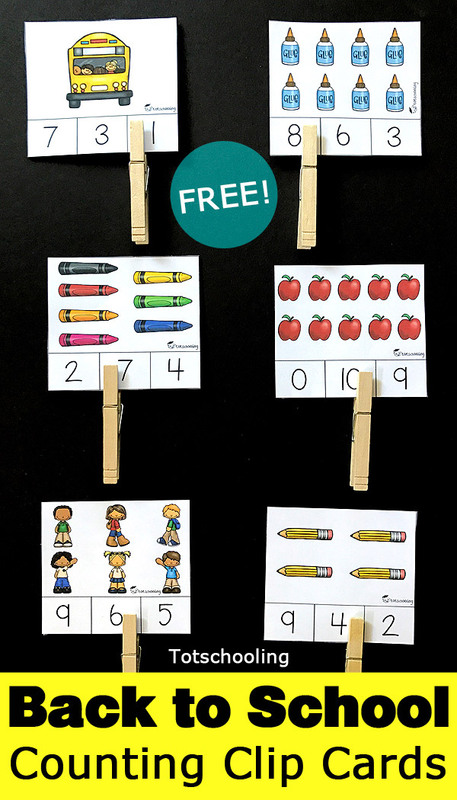 Print as many sets as you need for the number of students in your class. I like alternating the mystery pictures between the students to make it interesting. The pages are numbered so it makes it easy to see who has completed their sheets and who hasn’t. 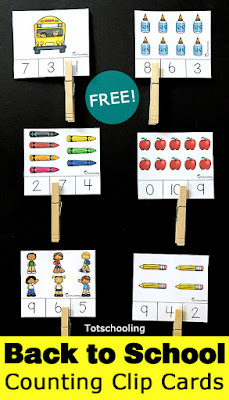 Before handing out the activity sheets, I like to review letter identification quickly on the board as a whole class. Ordering A-Z and naming the letters one by one as they are written on the board. The students then can remember and begin working on their mystery pictures. I like doing a quick review on upper and lowercase letters too. 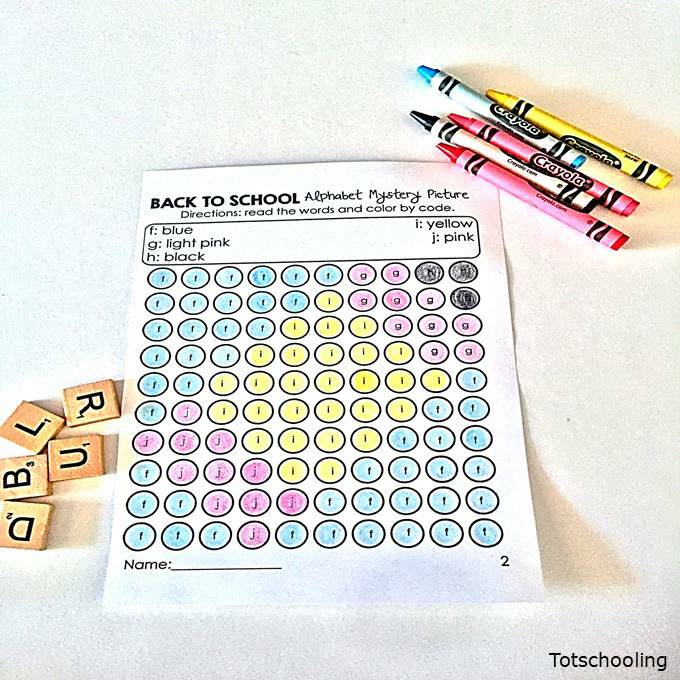 There are two ways you could use these printable activity sheets. 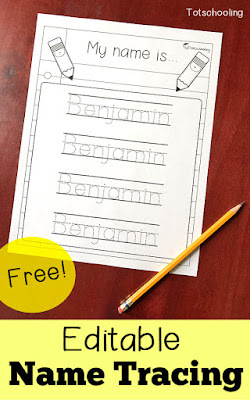 You could print them out and use them with standard A4 paper and have the kids color them in, or you could laminate them and have the kids use dry erase pens on them! This will give you the option of re-using them and not having to waste paper by printing too much. 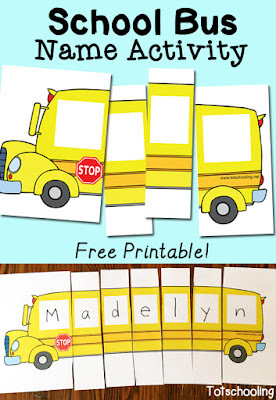 I like to get the kids sounding out their letter sounds as they find the letters and color them in. 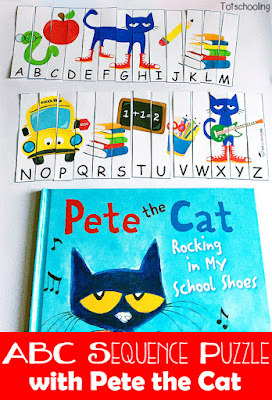 Sometimes, the kids will want to take these home or glue them into their notebooks – either way they are great fun and a good way to revise their alphabet!